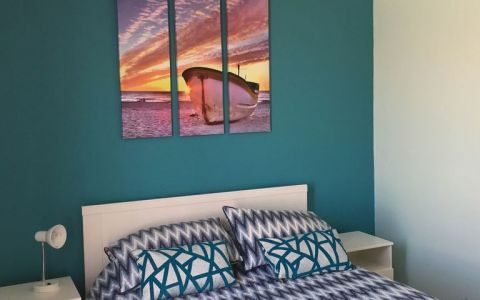 Rated as one of the world’s premier windsurfing locations, Lancelin is also a great place to stay when visiting the Pinnacles or on your way to Monkey Mia. Lancelin also offers kitesurfing, surfing, snorkelling, diving, boating, swimming, fishing and sandboarding. Lancelin is just one and a half hours drive north of Pertth and the new Indian Ocean Drive is now open with the Greyhound Australia bus service visiting 6 times per week dropping and picking up at the Lodge on the way/back from Broome. The Indian Ocean road now puts the Pinnacles only a 45 minute drive from Lancelin. We particularly welcome familiy groups from Singapore and Malaysia who love to use our big kitchen that boasts some of the best kitchen facilities of any similar facility in WA. We have 94% guest satisfaction, as rated by YHA. - A purpose-built affordable travellers facility. 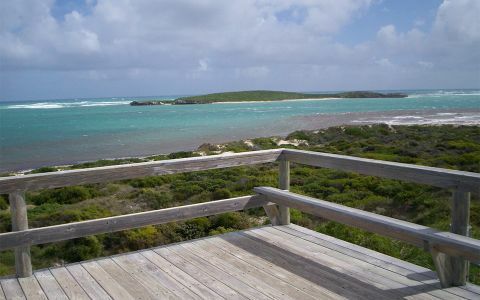 - Situated only 200m from the windsurfing, kite surfing and surf beach. - Voted by guests as 94% overall satisfaction. - Rated 4 stars for affordable accommodation. - Clean, friendly and has a home away from home atmosphere. 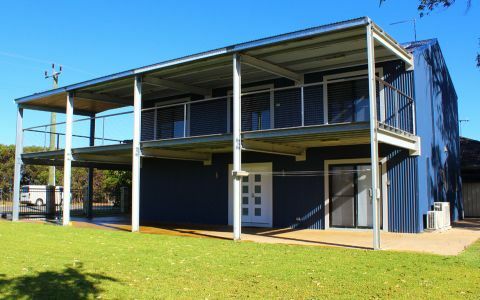 - All rooms open onto a verandah and a garden courtyard. - Sheets and quilts are supplied (no towels). - 15 metre swimming pool. 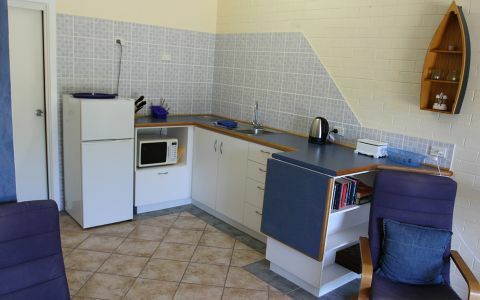 - Function room and large commercial kitchen. - Guests have plenty of storage in the kitchen for dry and refrigerated foods. - Large dining area designed to capture the winter sun, with TV, DVD, books, games and fire. - Table tennis and BBQ in our covered courtyard. - Volleyball court and free use of activity equipment. - Ample showers and toilets, with the ladies and men’s block having 4 showers each. - Separate shower/toilet facility for the disabled. 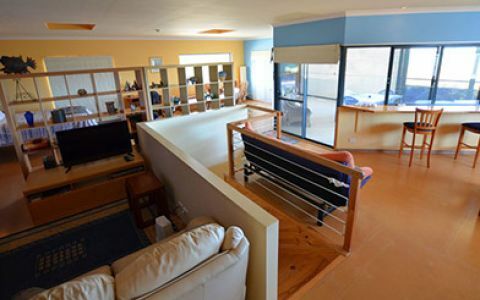 - 4 family rooms (some have double beds) sleeps 4-5. - 4 (6-8 persons) shared rooms. Please visit our website for the latest rates. Discounts apply for groups of 20 or more. The Lodge is also a great place for family reunions, clubs etc. We do book out the whole lodge for large groups for events such as anniversaries, receptions, sporting groups etc. Contact us for your event today! Transfer from Perth and Perth Airport: contact us for a quote. Peak rates apply October to April and all public holidays. - Weekly and group rates can be negotiated and YHA discounts apply. - Catering can be arranged for groups if needed. - Sheets, pillows and continental quilts are included.